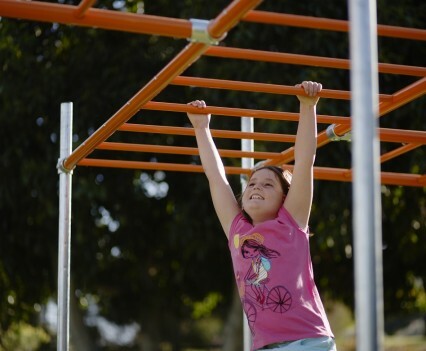 Funky Monkey Bars is the brainchild of Shane Roberts, who back in 2009 resorted to designing his own set of monkey bars for his two young daughters after failing to find what he wanted in pre-fabricated sets. 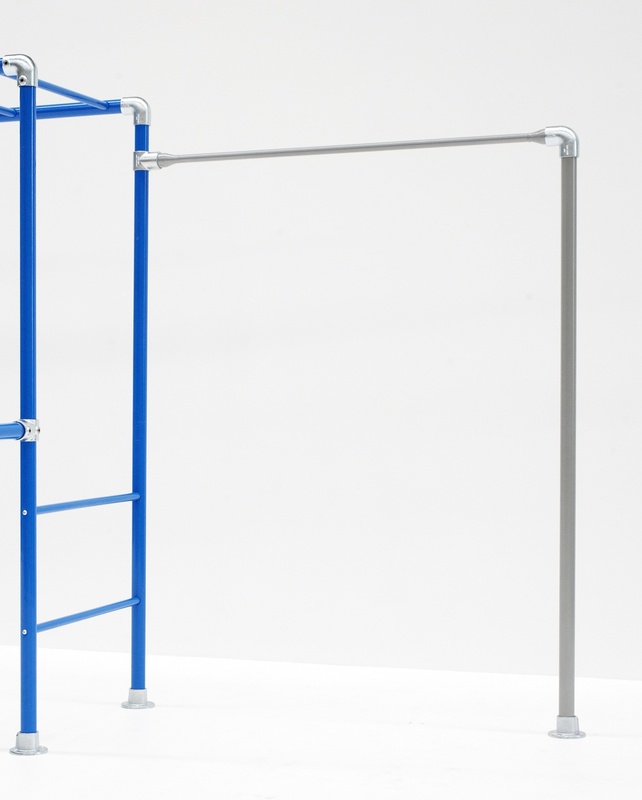 Bombarded by requests from neighbours and friends to build one for them too,Shane developed Funky Monkey Bars into a business and in 2014, Shane was joined by Colin Burdle, a structural engineer from the UK who saw further possibilities for the concept in both additional flexibility and features that now make ‘Funky Monkey Bar’s fully customisable to the requirements of each individual family. 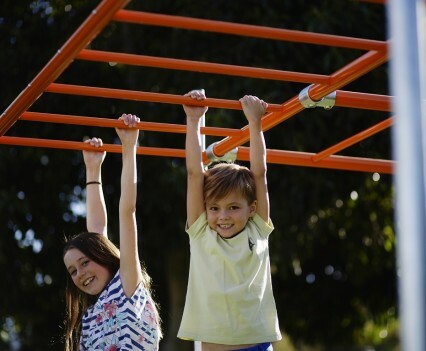 The design and quality of the Funk Monkey Bar playgrounds have caused the company sales to skyrocket and their Yangebup,Perth-based business has recently been awarded the Business News Rising Stars Award, recognised as one of the Top-10 fastest growing companies in Western Australia. 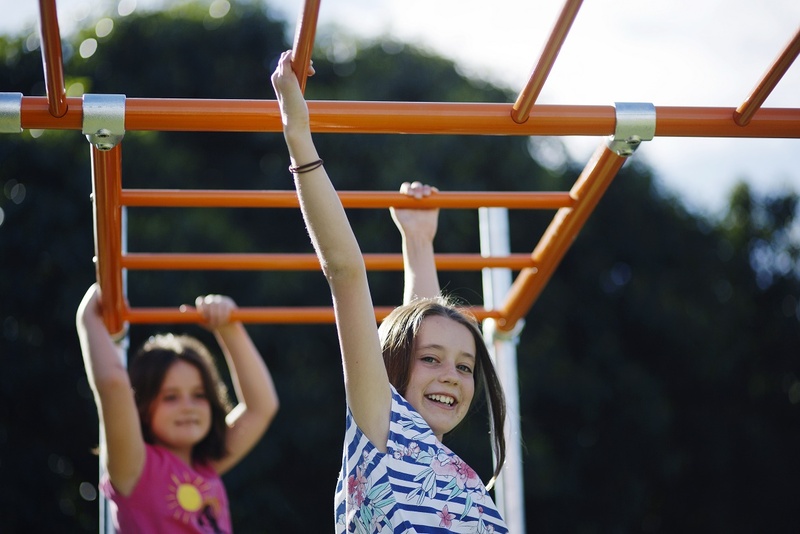 With their quality construction and flexible designs it’s no wonder these modular sets of colourful monkey bars are turning the heads of practical parents who are looking to get kids outside and active. 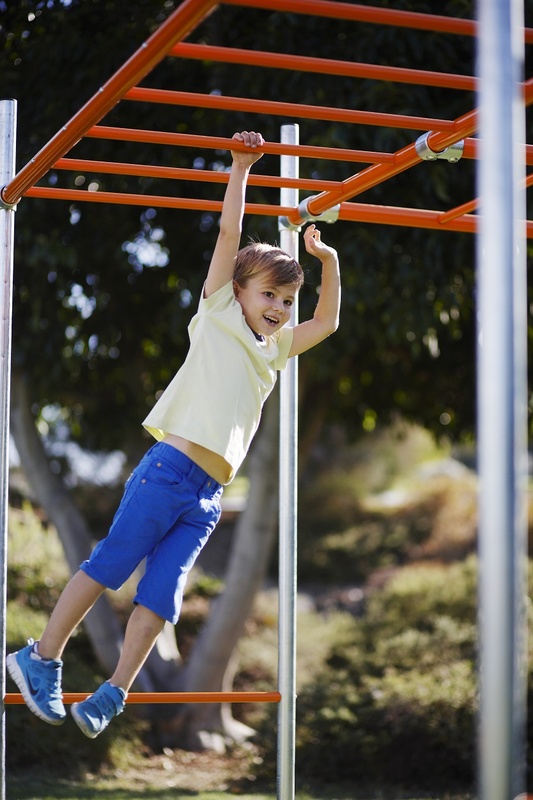 So what makes Funky Monkey Bars so Funky? 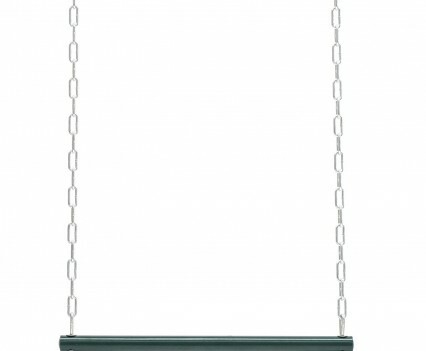 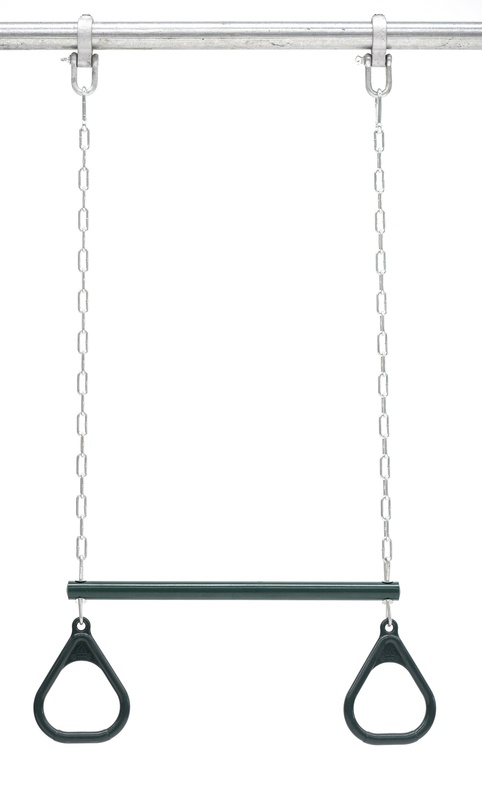 Funky Monkey Bars are completely freestanding and designed to be used on grass, your lawn is a ready-made surface for a Funky Monkey Bar set. 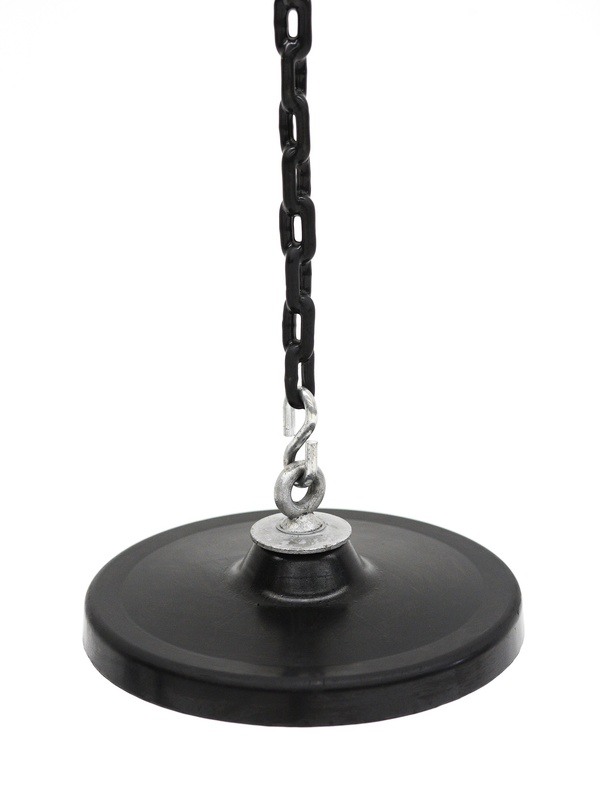 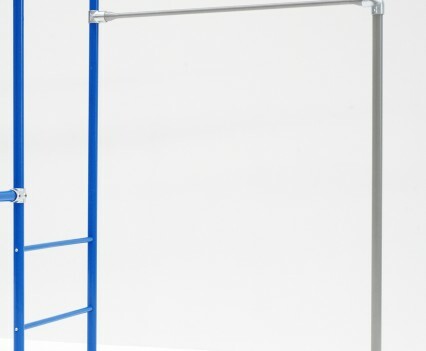 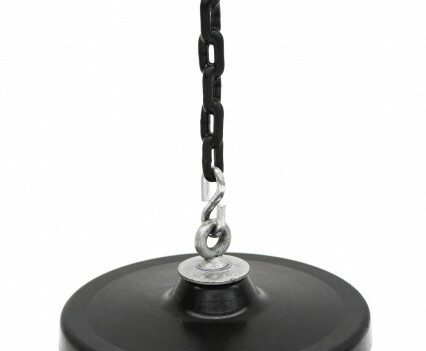 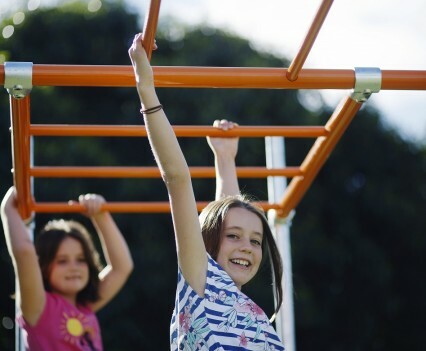 They can also be set up on woodchips, in sandboxes or on rubber soft-fall.To secure the Funky Monkey Bar sets, they are simply pegged into the ground with supplied pegs there is no need for cementing which makes them easy to move when you do. 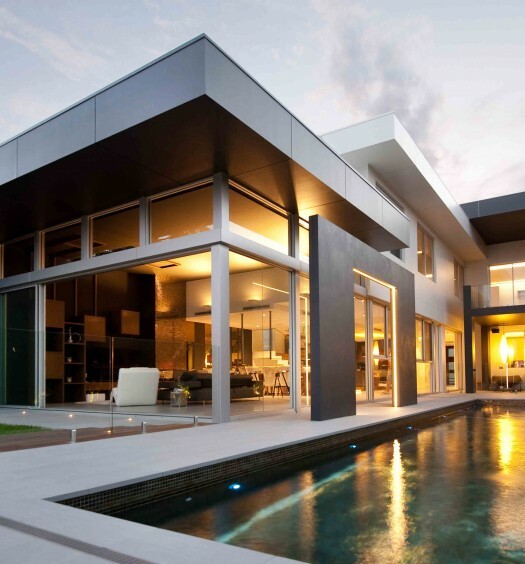 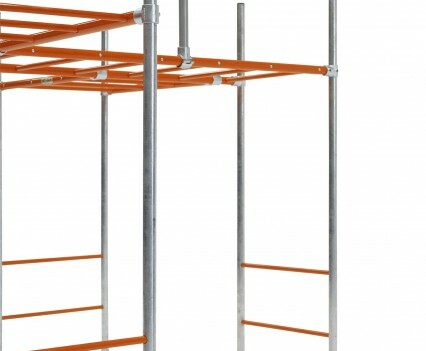 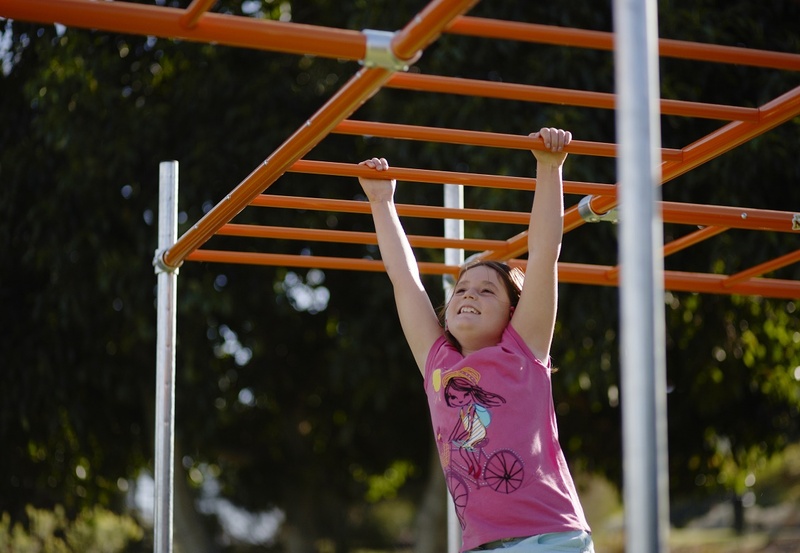 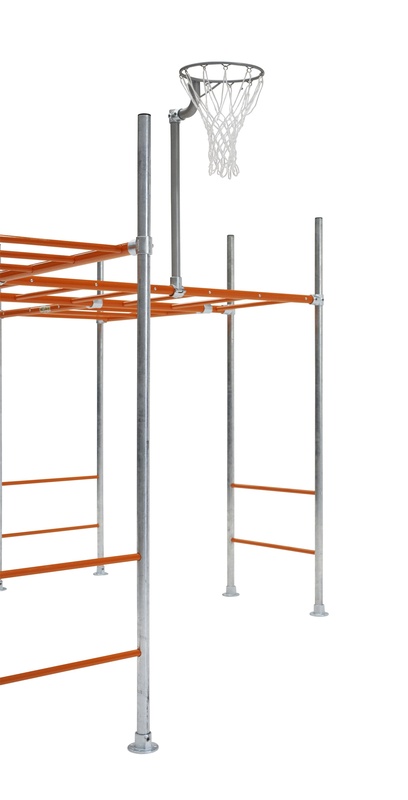 As an Australian company, Funky Monkey Bars have designed and built their product to suit Australian conditions. 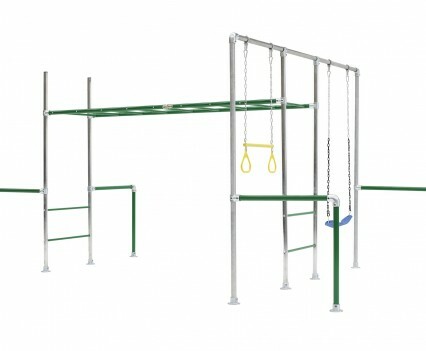 All products have been designed to Australian Safety Standard AS4685 and are built for strength and durability to bear the load of not just your kids but their friends – and adults too with load ratings between 552 and 980kgs.Quality paint made for Australian conditions has also been used in the colour powder-coated finishes available, so your Funky Monkey Bars will resist fading and last for many years to come. 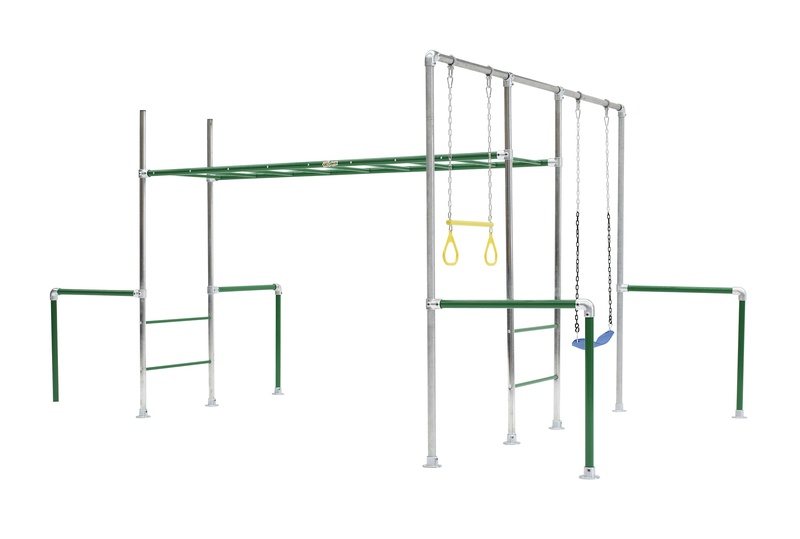 One of the unique features of the Funky Monkey Bar design is that they are fully height adjustable from a range 1.2 to 2.3 meters -ensuring that your kids can play safely at a level that suits both their size and their skill.Weren’t expecting triplets? 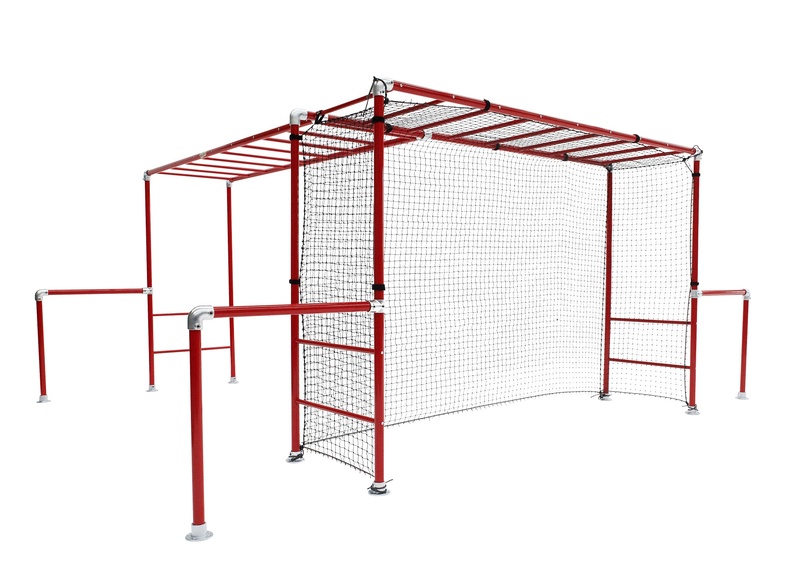 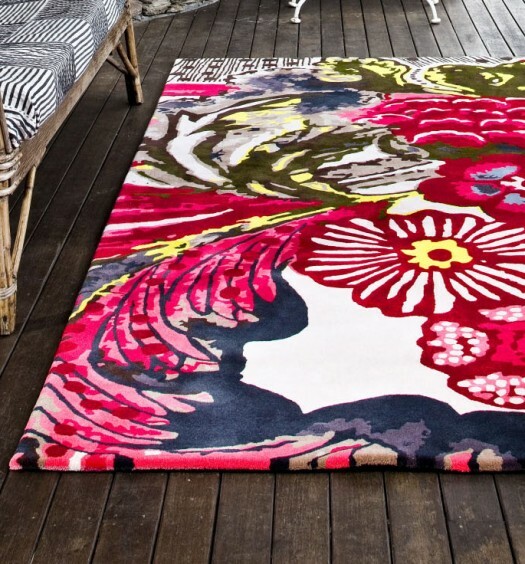 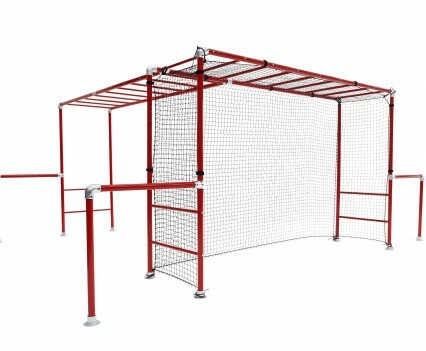 No problem.You can also grow your Funky Monkey Bar playground as your family grows, and interchange accessories to suit the size and age of your kids and also their interests, from netball hoops to soccer and hockey nets. 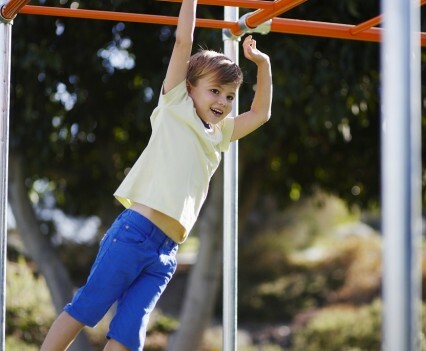 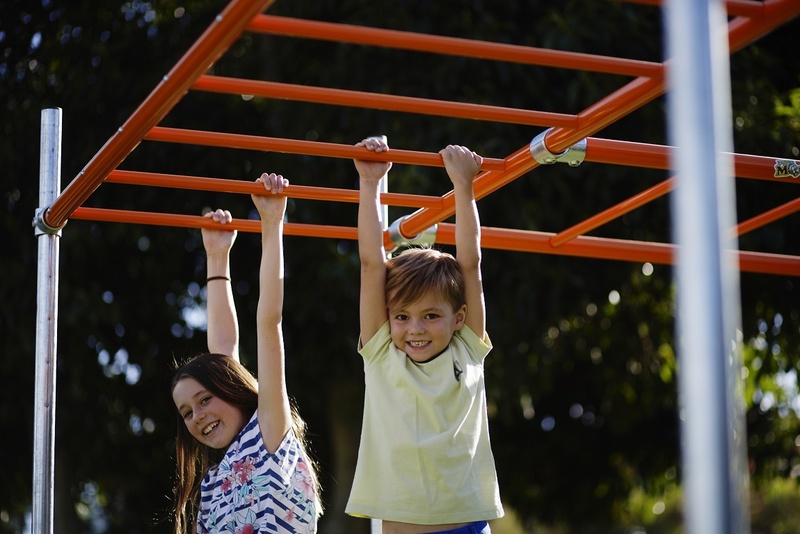 In creating a strong, flexible product that has traditionally been reserved for commercial playgrounds, the Funky Monkey bar concept has successfully re-invented the backyard playground and made outdoor fun easily accessible to Aussie kids.